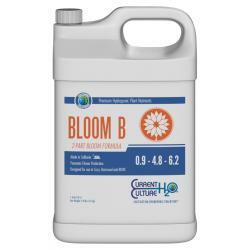 Cultured Solutions™ Bloom A & B is a full spectrum, mineral salt based nutrient which contains all the elements necessary to produce prolific blooms and fruit. Cultured Solutions™ Bloom A & B combines all the macro and micro nutrients in their proper proportions, in a pH stable, chelated form which is ideal for high performance water culture applications. 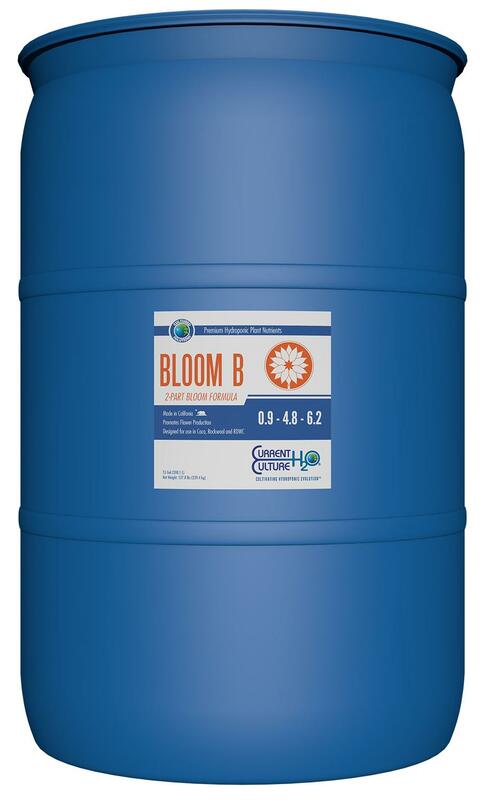 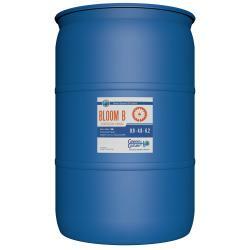 Cultured Solutions™ Bloom A & B provides the optimal Nitrate to Ammoniacal Nitrogen ratio. 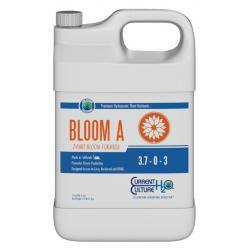 This ensures healthy growth without promoting excessive vegetative growth, which can hinder and in many cases deter bud set and maturation in flowering plants.